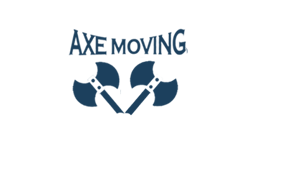 Moving to your new home, office, or apartment is no longer a stressful job when you have Axe Moving of Canton, Texas by your side. We're a fully licensed and insured moving company that has the right experience and equipment to handle your next move. 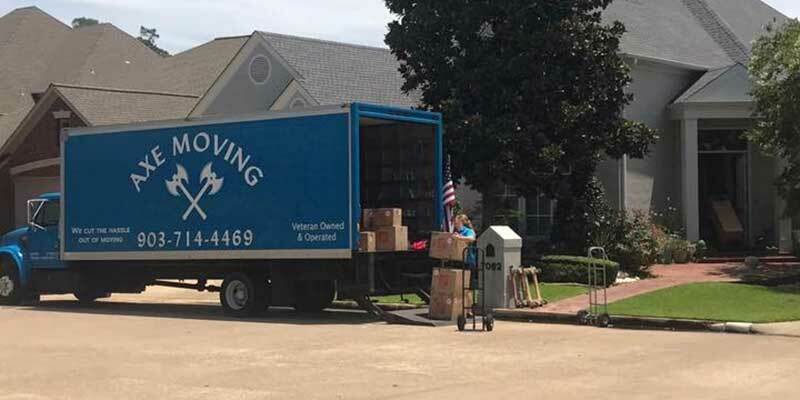 Learn more about about our professional moving services. 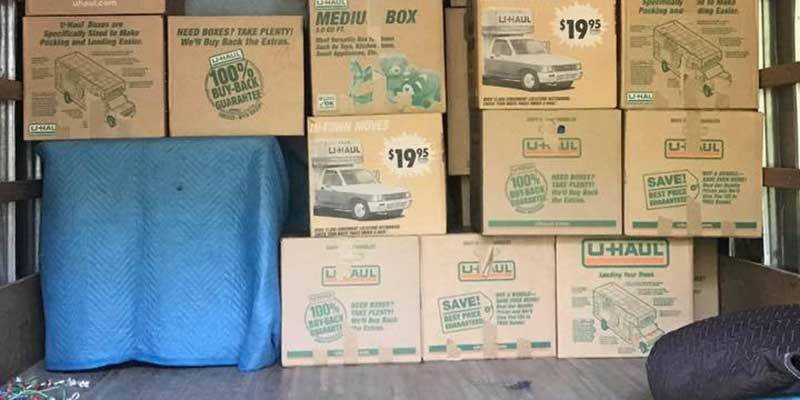 Looking for moving supplies? We have you covered.